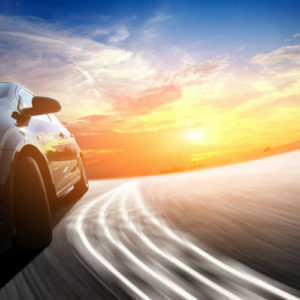 Our components are able to withstand high temperature applications and are found in the powertrain and transmission systems of automobiles and off-highway equipment. The vast majority of our engineered high performance thermoplastic parts were designed to replace metal components. This metal to plastic conversion leads to reduced weight, space, and costs and improved wear resistance, thermal capabilities, part performance, and longevity. Our in house tribology testing capabilities allow us to go from design to prototype to approval to high volume production much more rapidly than our competition. We are also one of very few high performance plastics companies in the world with the capability to do high volume, precision injection molding of Torlon® parts. We supply Tier I and Tier II automotive suppliers with parts for more than 20 automotive platforms.